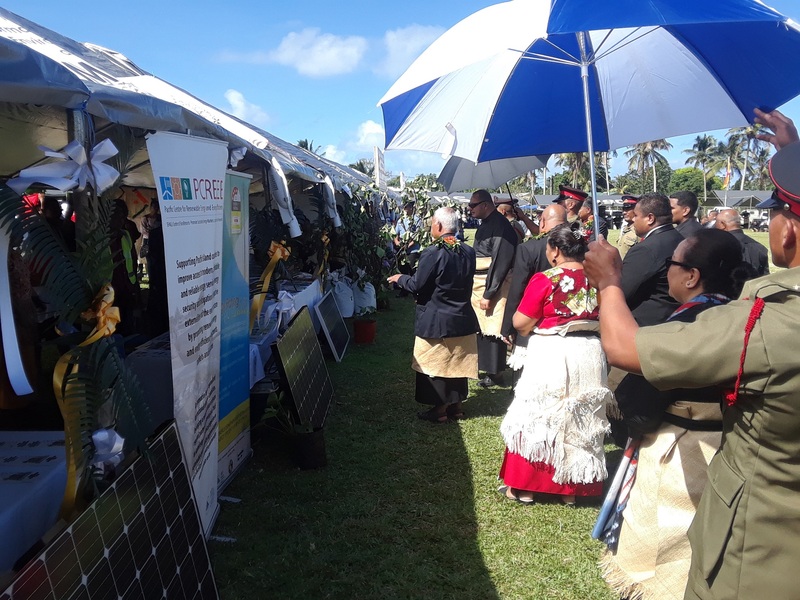 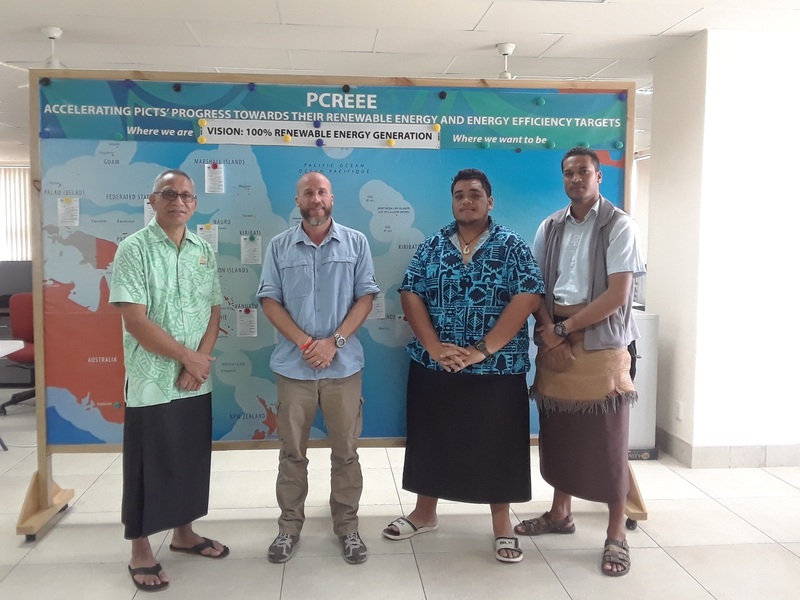 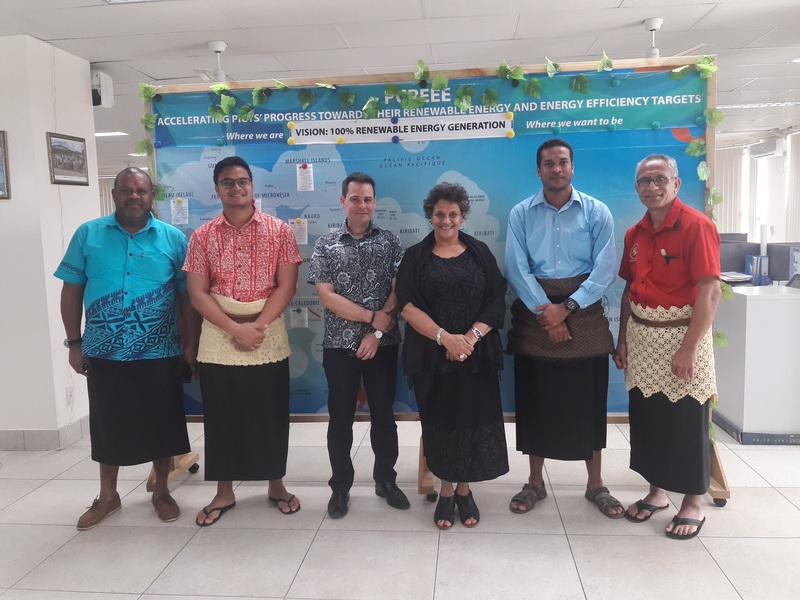 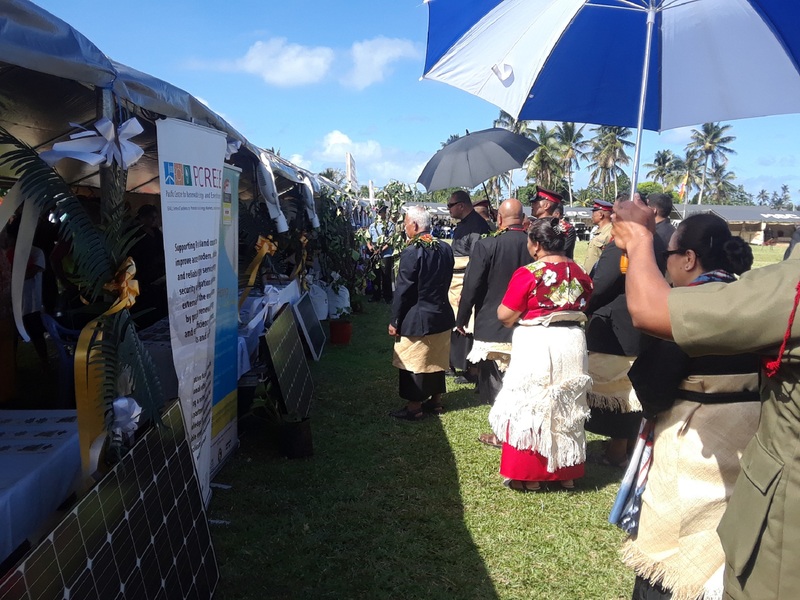 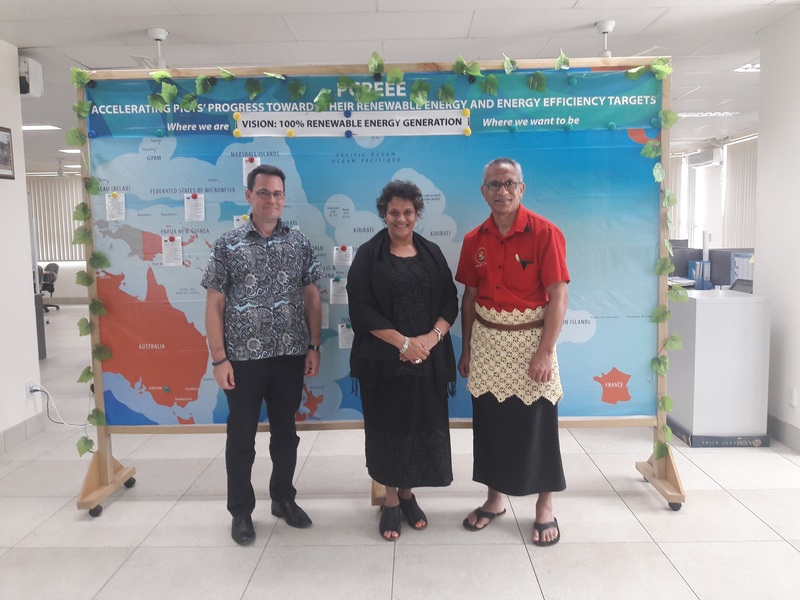 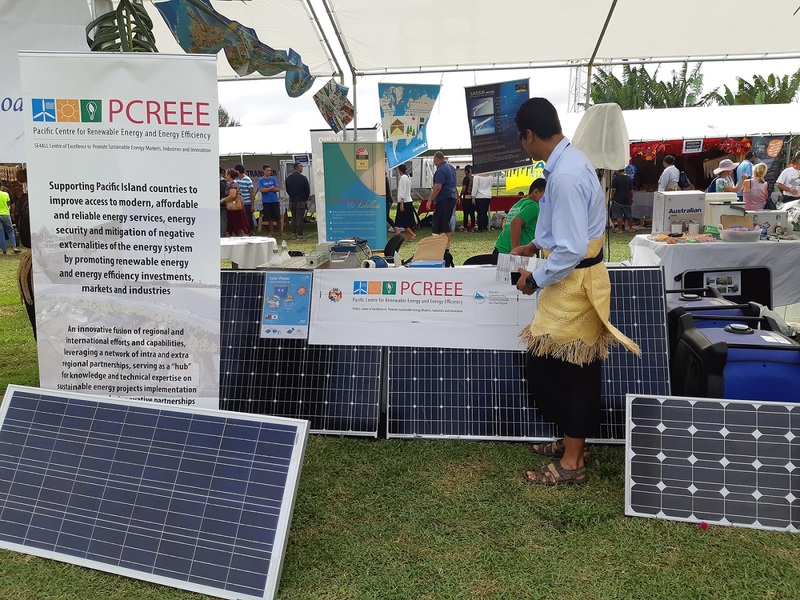 In 2014, the Pacific Community (SPC), the Sustainable Energy Island and Climate Resilience Initiative (SIDS DOCK) and the United Nations Industrial Development Organization (UNIDO) initiated discussions on a potential Pacific Centre for Renewable Energy and Energy Efficiency (PCREEE). 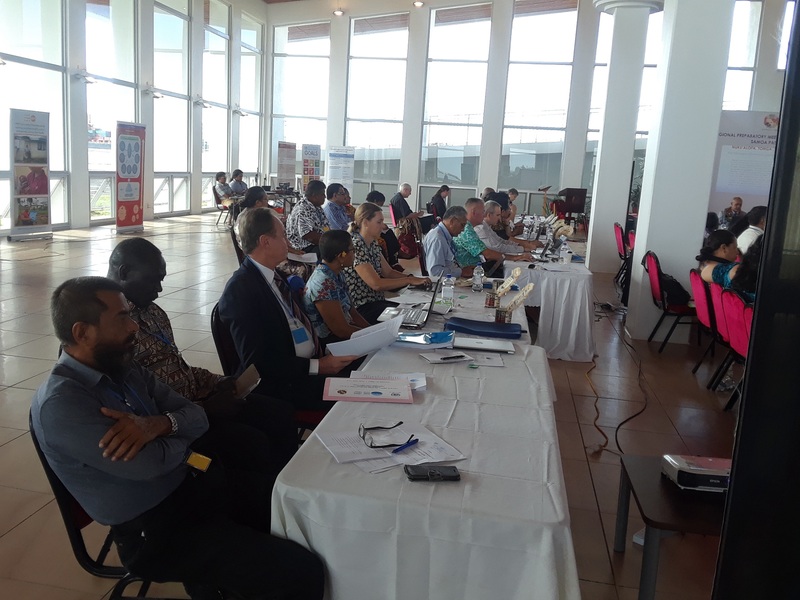 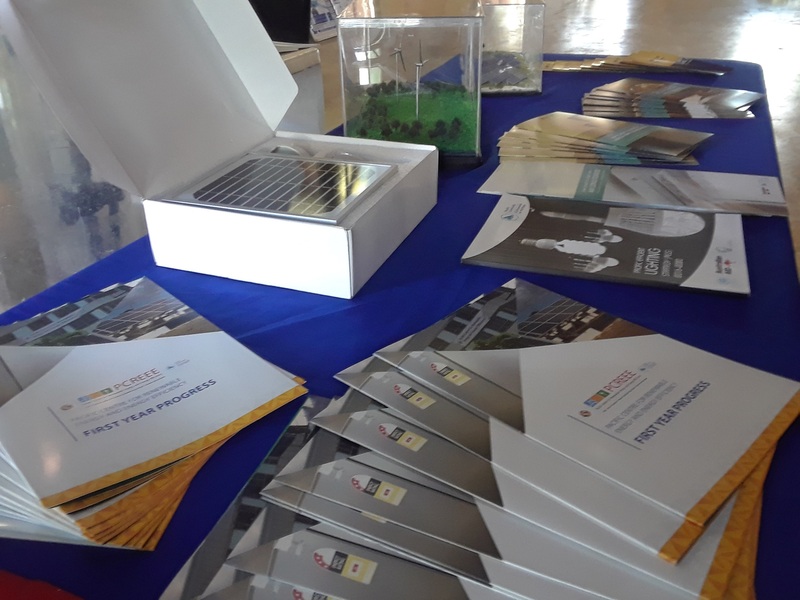 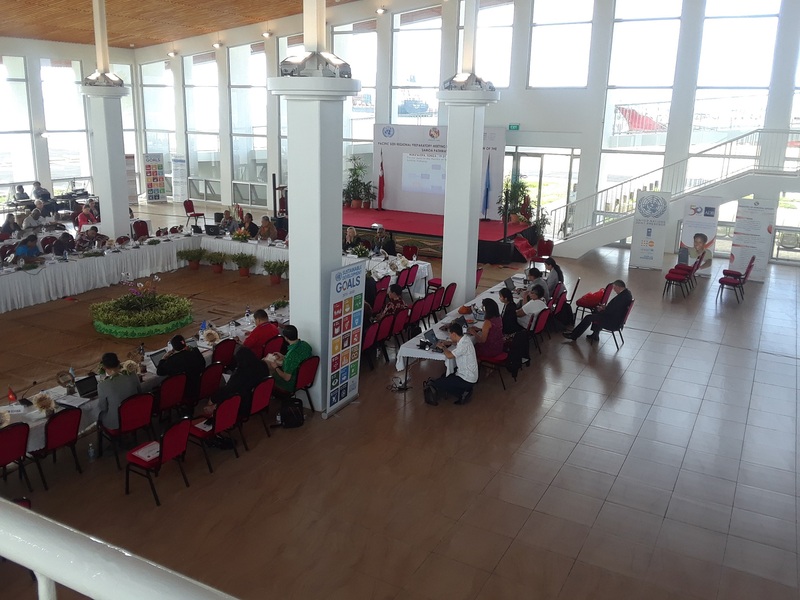 The centre is part of wider SDG-7 multi-stakeholder partnership which aims at the establishment of a network of regional sustainable energy centres for small island developing states (SIDS) in Africa, Caribbean, Pacific and Indian Ocean. 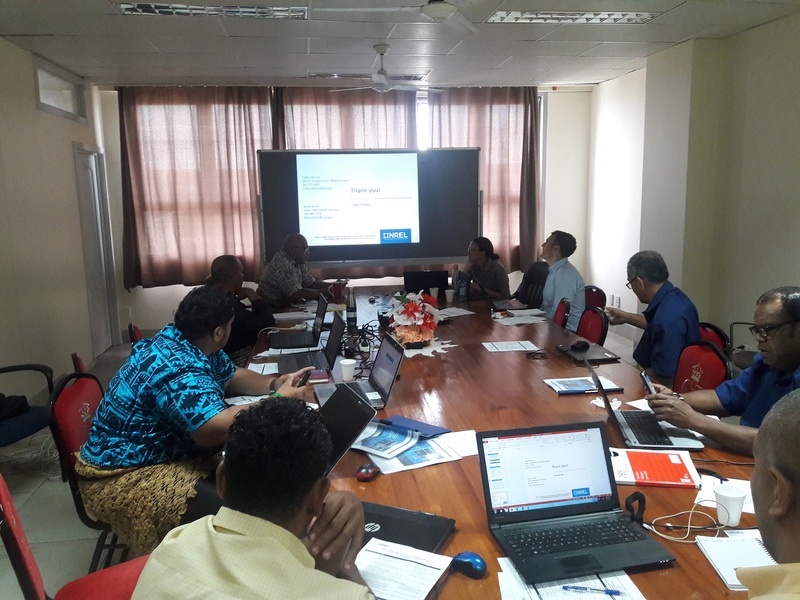 In 2014, SIDS DOCK, UNIDO and the Austrian Ministry for Europe, Integration and Foreign Affairs signed a Memorandum of Understanding on technical and financial support for the network. 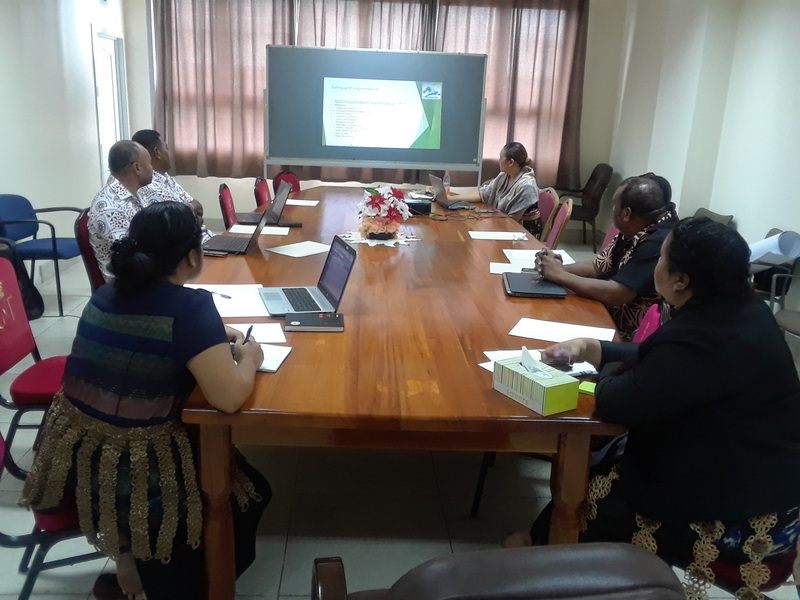 The partnership is part of the SAMOA Pathway which was adopted at the UN Third International Conference on SIDS in Samoa, in September 2014. 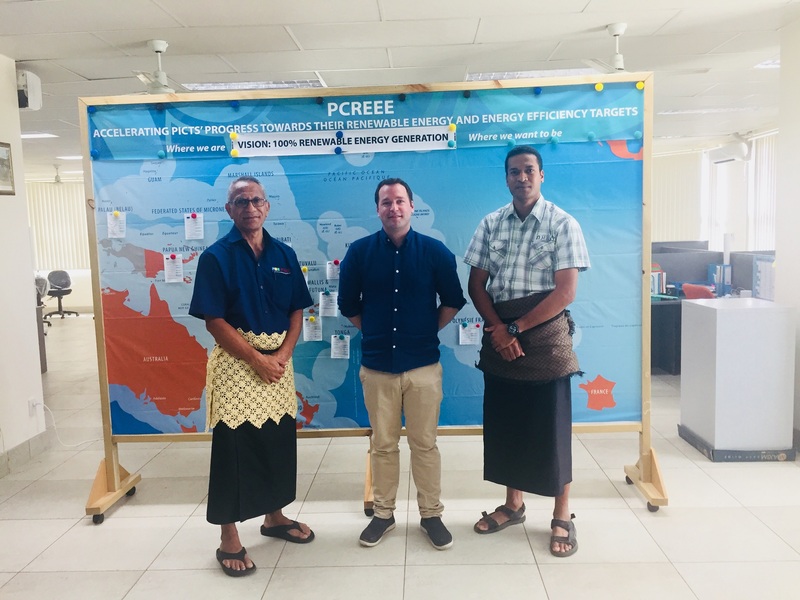 In 2018 the Royal Norwegian Ministry of Foreign Affairs joined the partnership and became core partner of PCREEE. 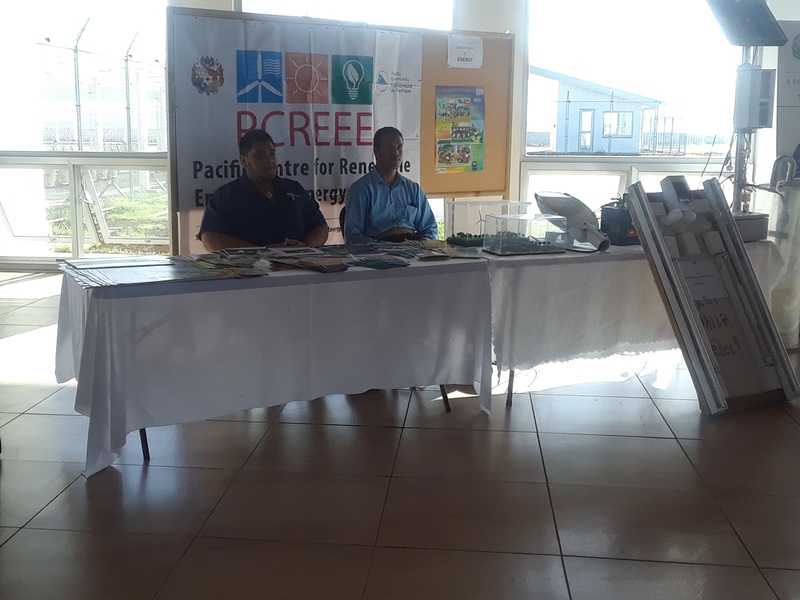 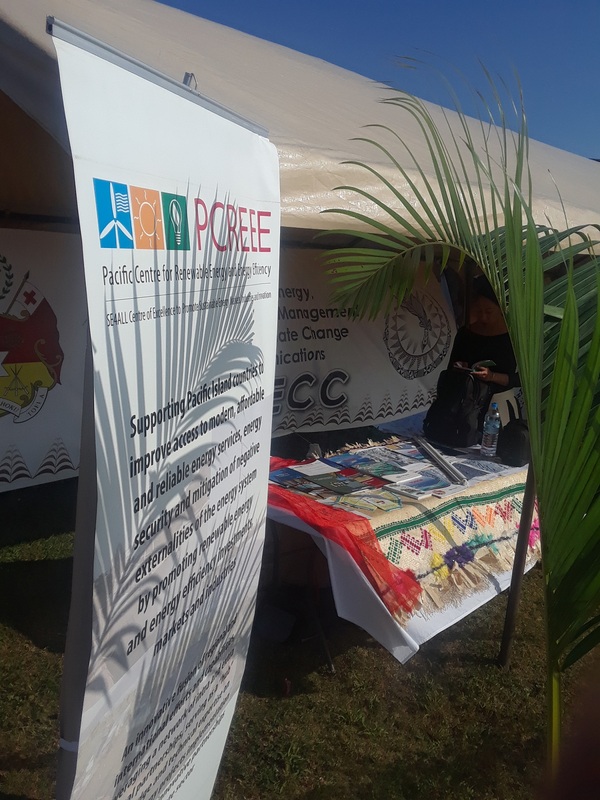 PCREEE was developed between 2014-2015 in the context of a consultative preparatory process, which included the execution of a needs assessment and the development of the project document on the technical and institutional design of the centre. 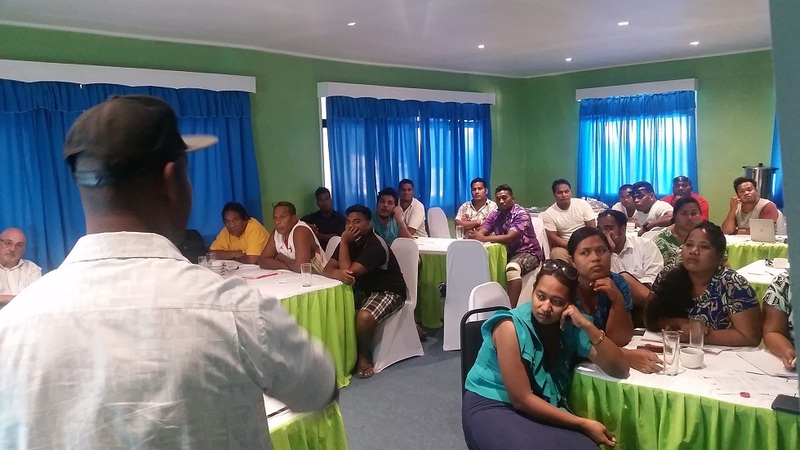 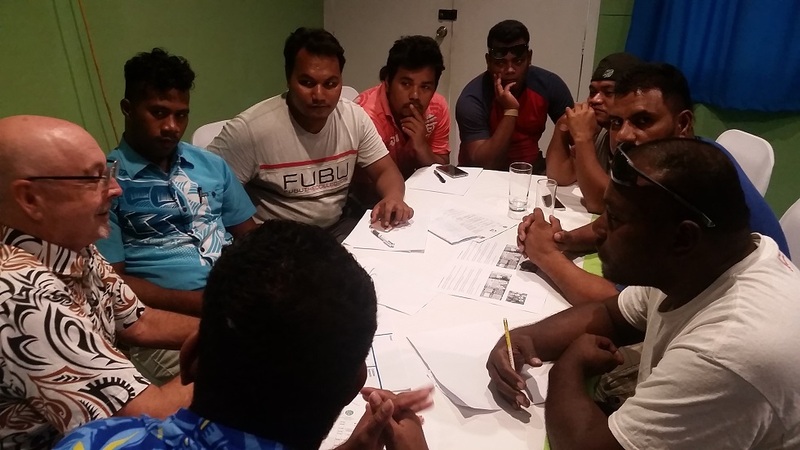 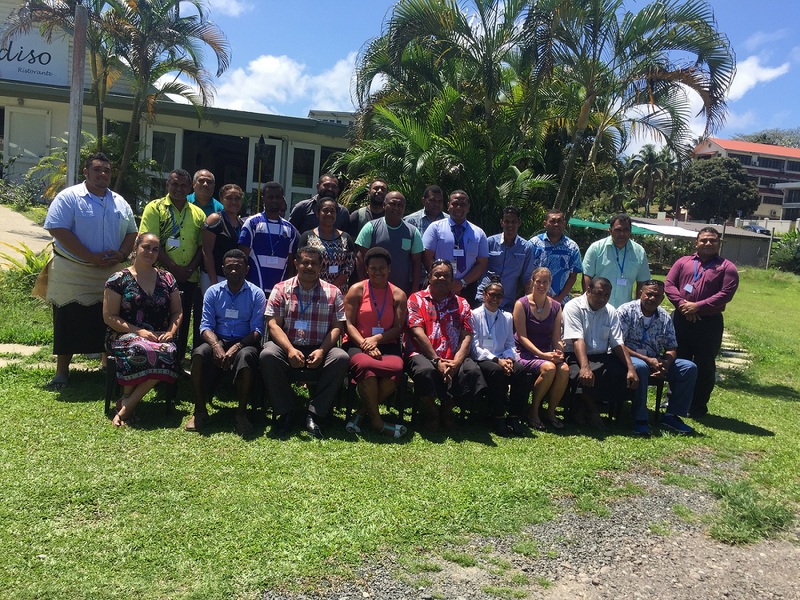 The documents were validated during a regional workshop held from 12-13 March 2014 in Nadi, Fiji. 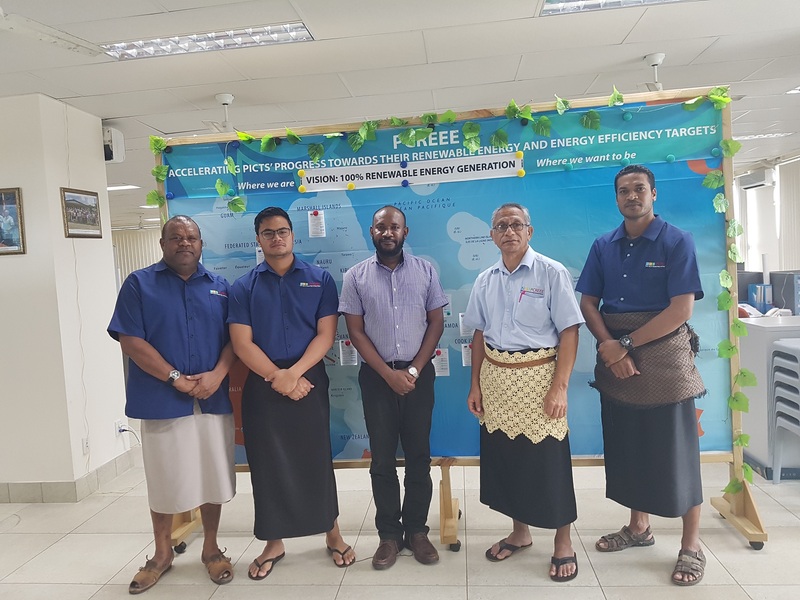 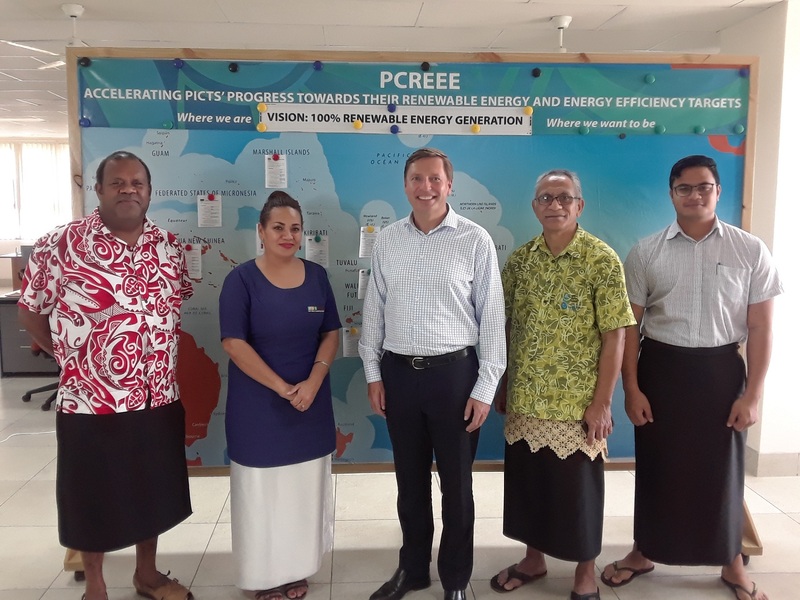 The Second Meeting of Pacific Ministers of Energy and Transport, held from 2 to 4 April 2014, in Nadi, Fiji, endorsed the establishment of the PCREEE. 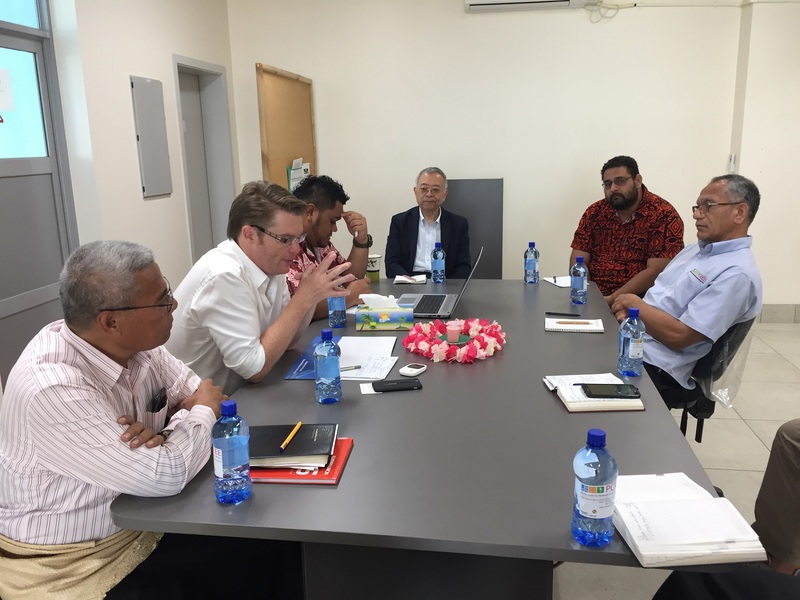 It was agreed by the Ministers to select the host organisation of the centre through a competitive selection process. 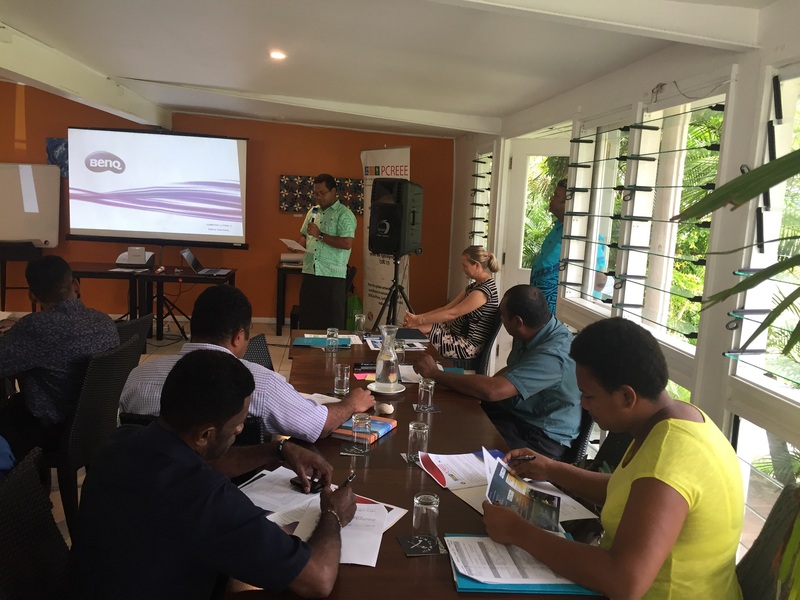 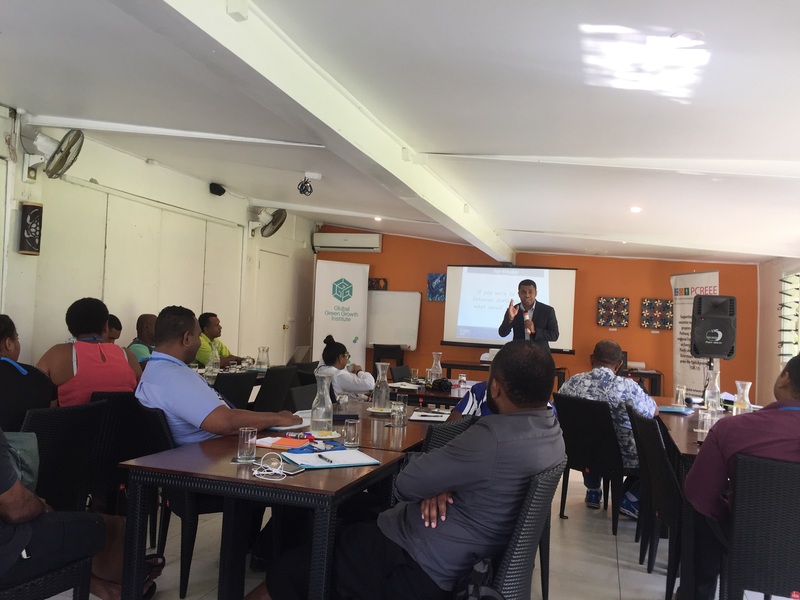 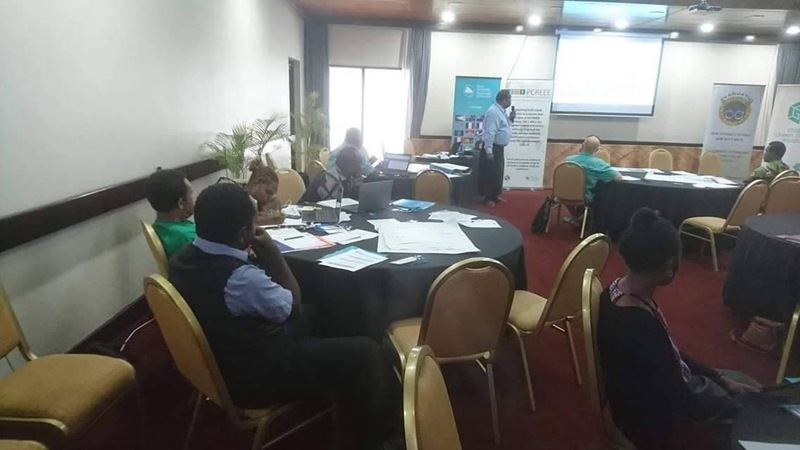 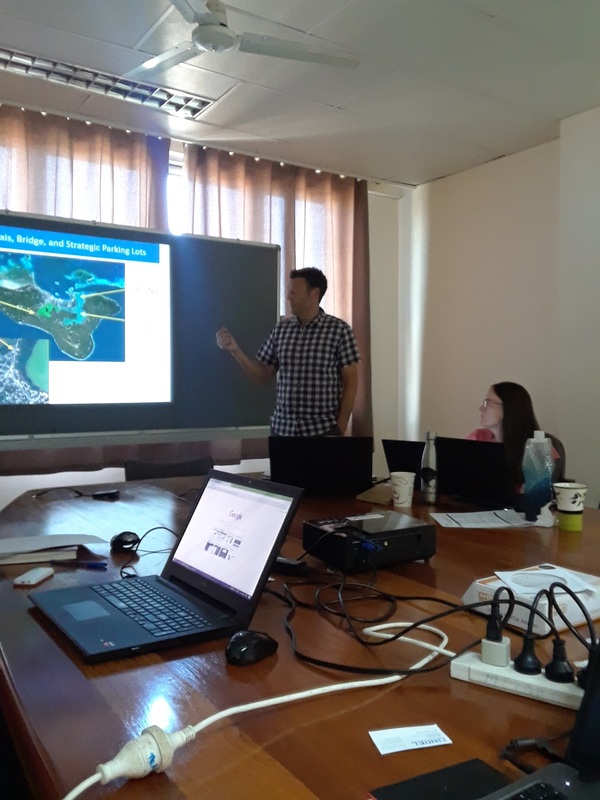 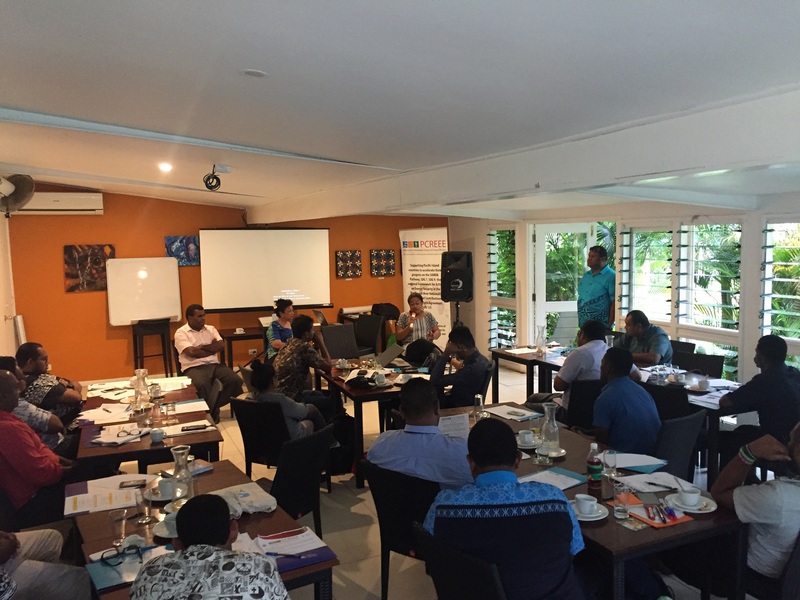 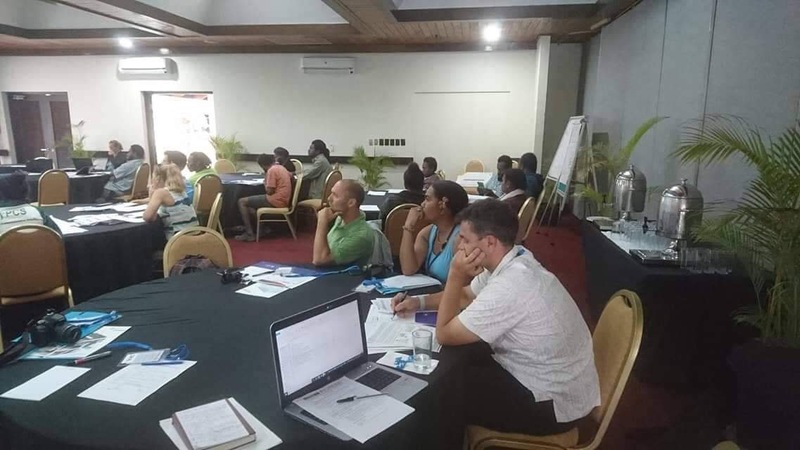 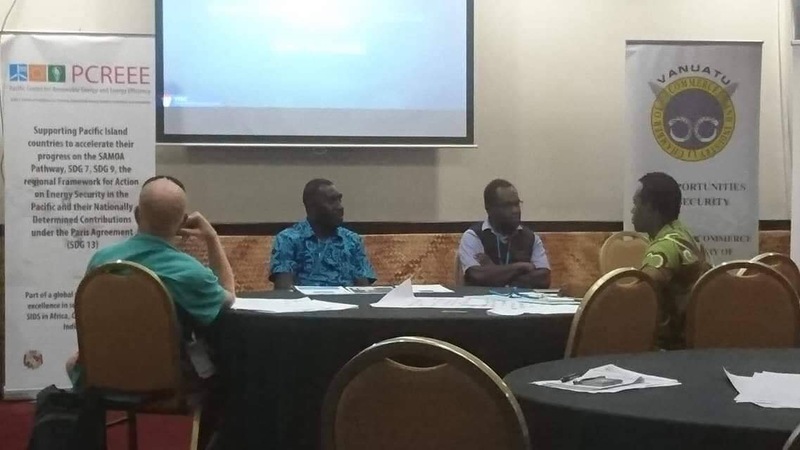 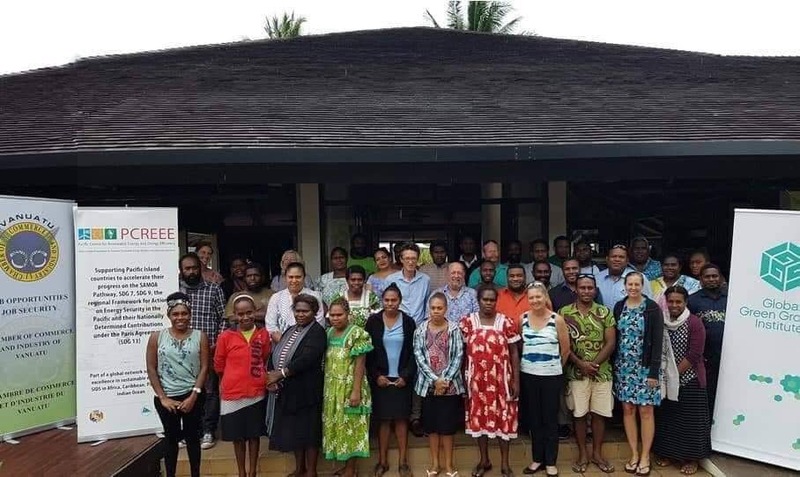 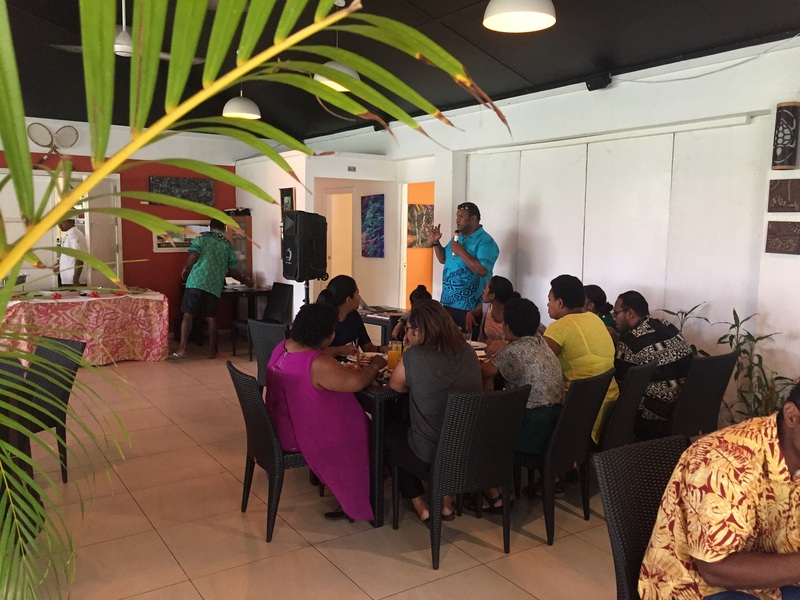 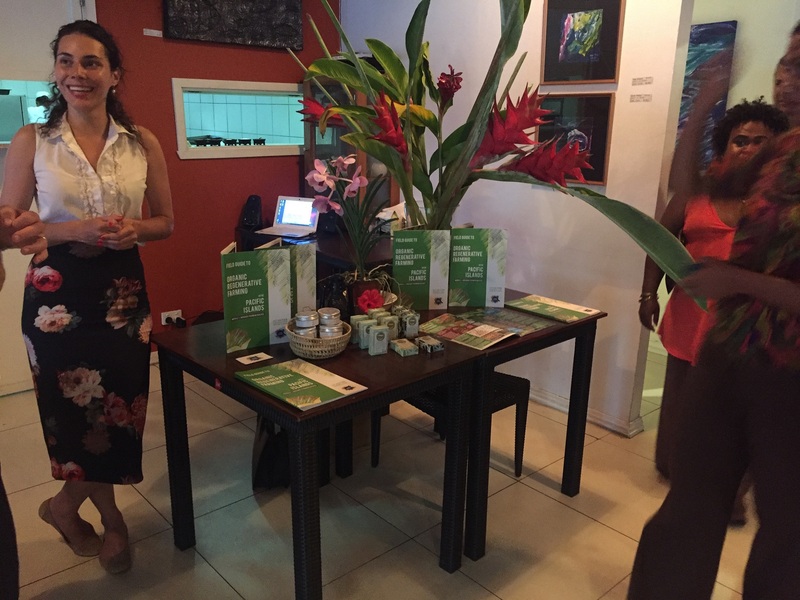 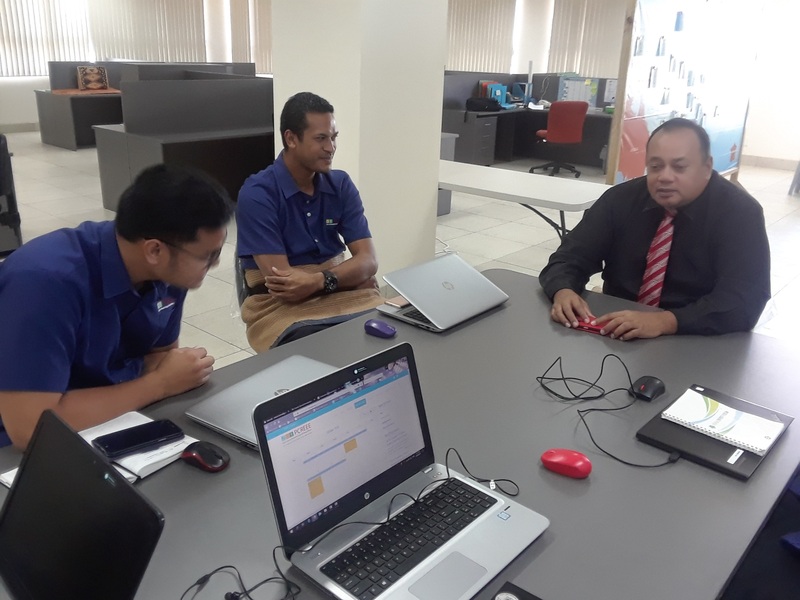 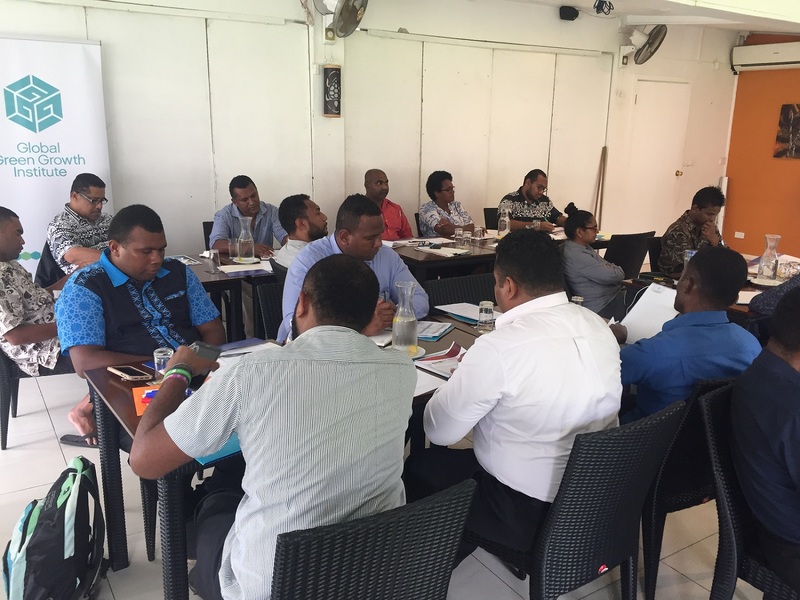 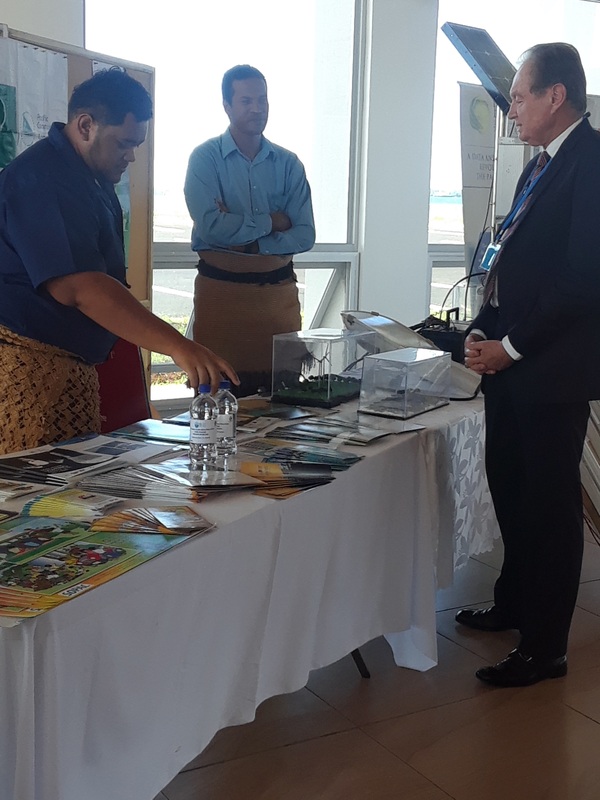 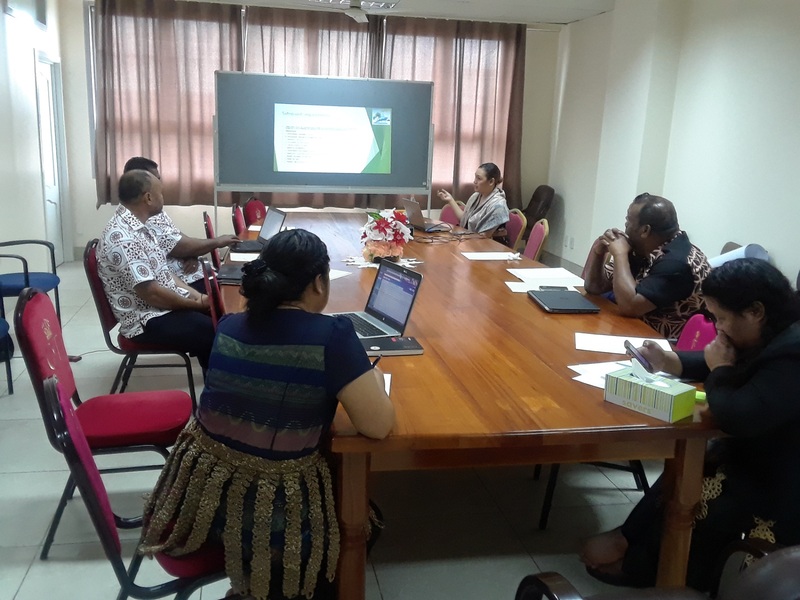 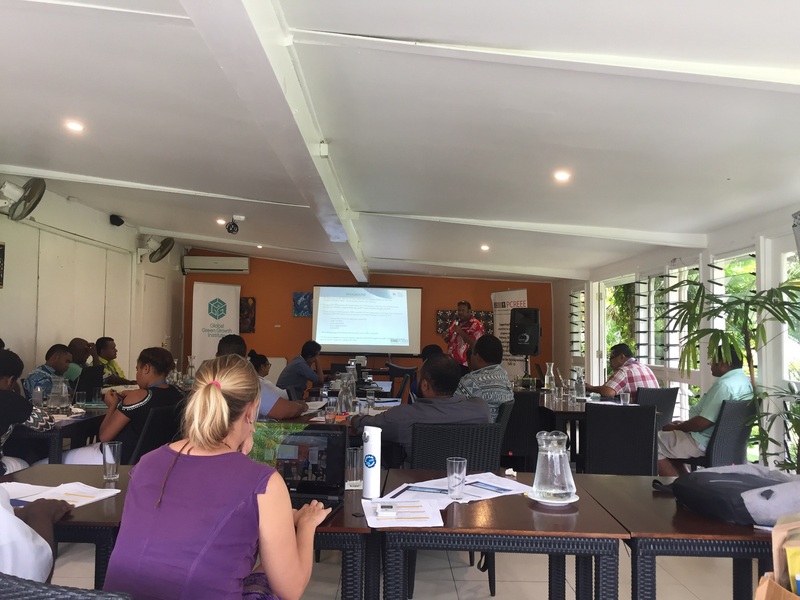 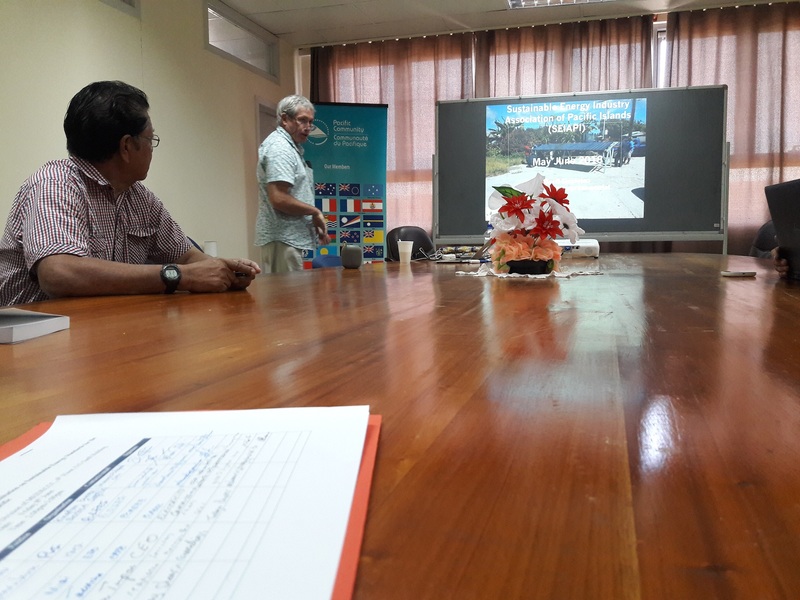 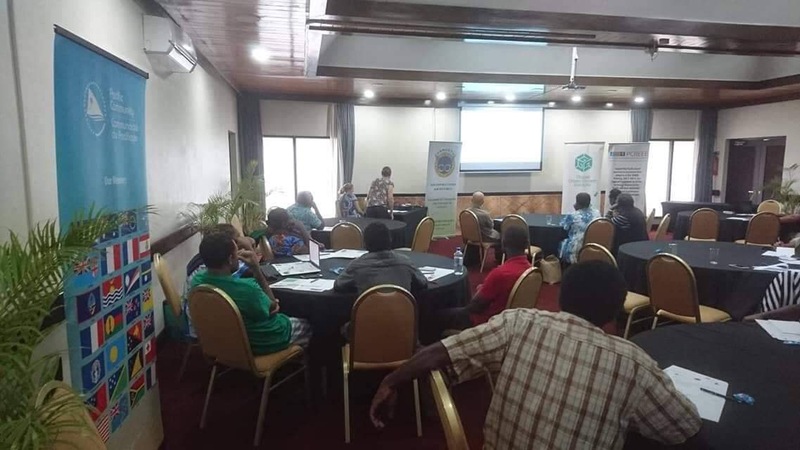 Interested and qualified regional and national institutions were invited by the Pacific Islands Forum Secretariat (PIFS) to submit their applications in line with the established bidding and evaluation framework. 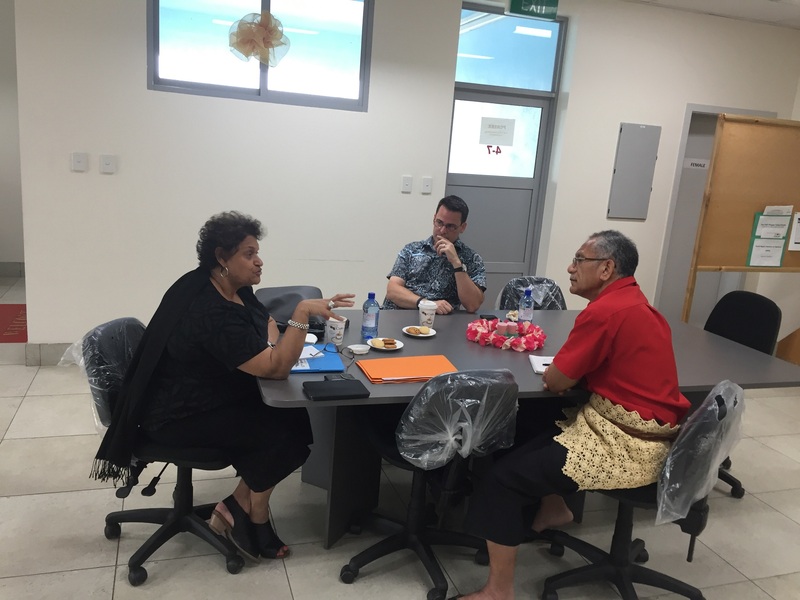 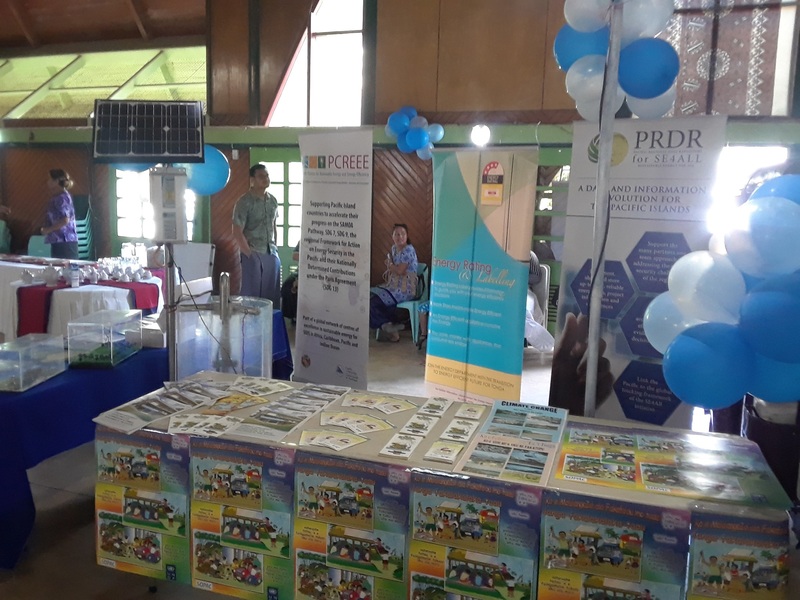 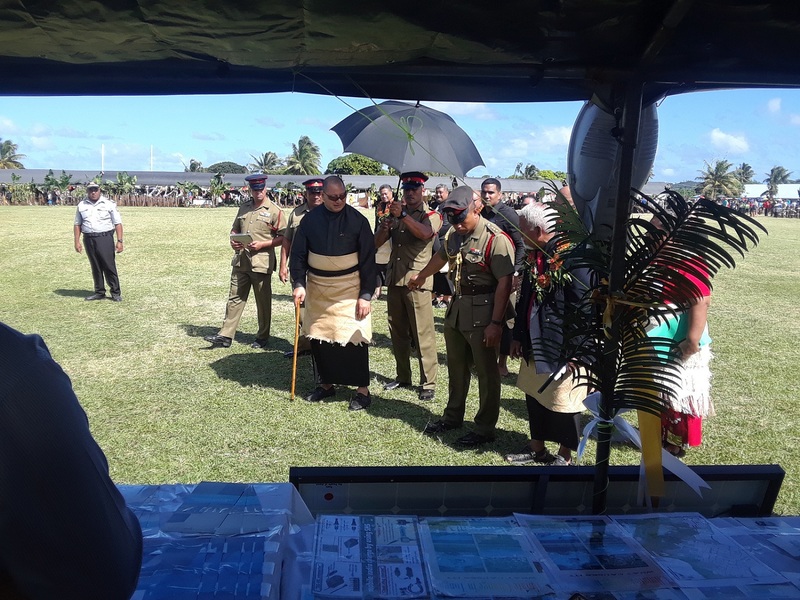 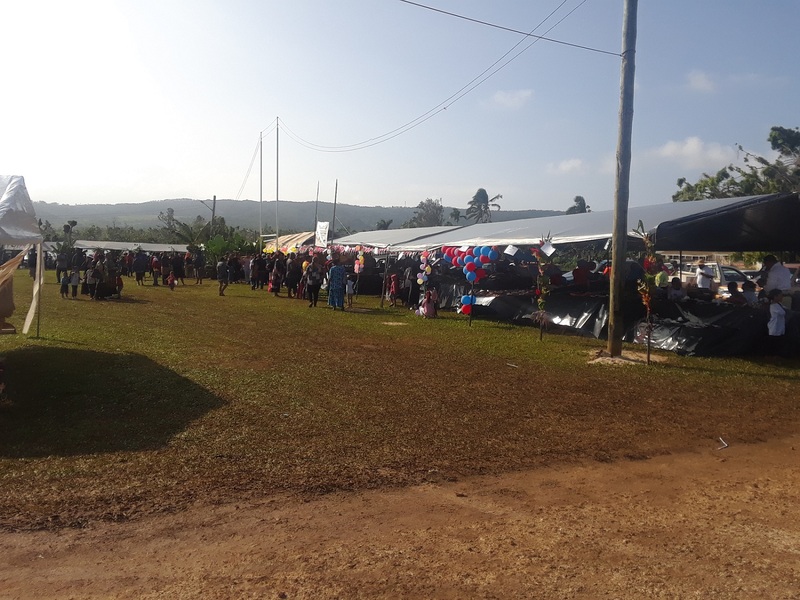 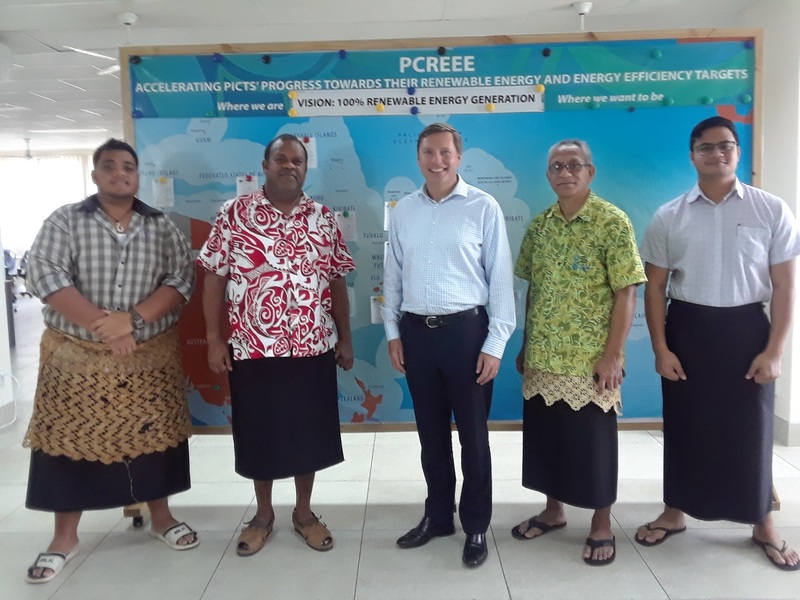 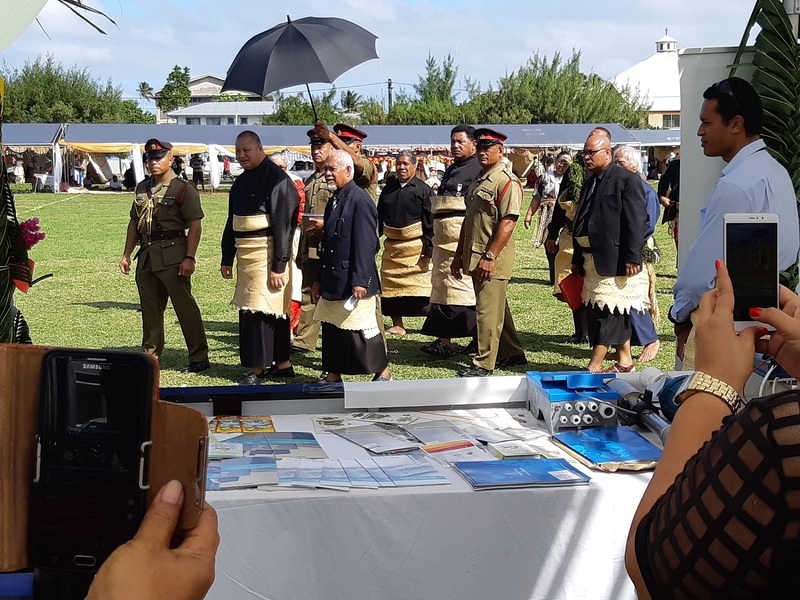 Based on an independent evaluation by a consultant, the selection panel recommended the Pacific Community (SPC) as the host of the PCREEE Secretariat. 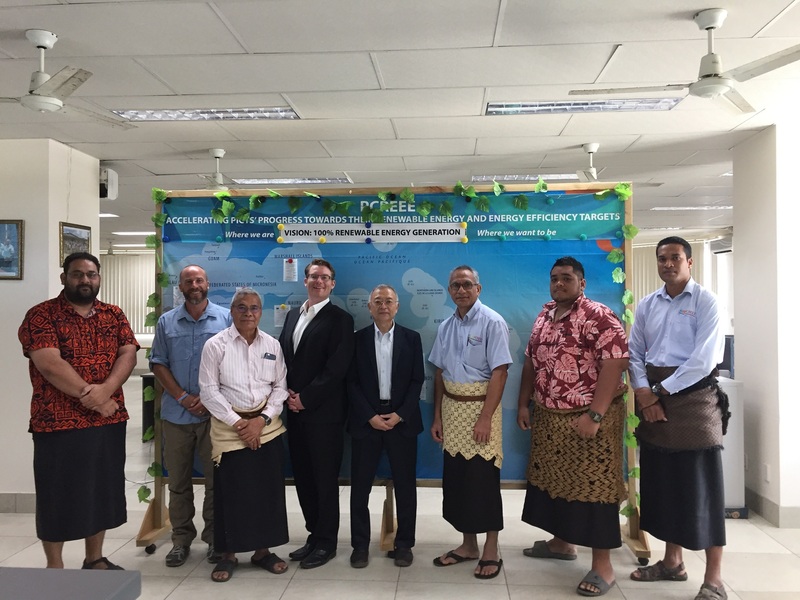 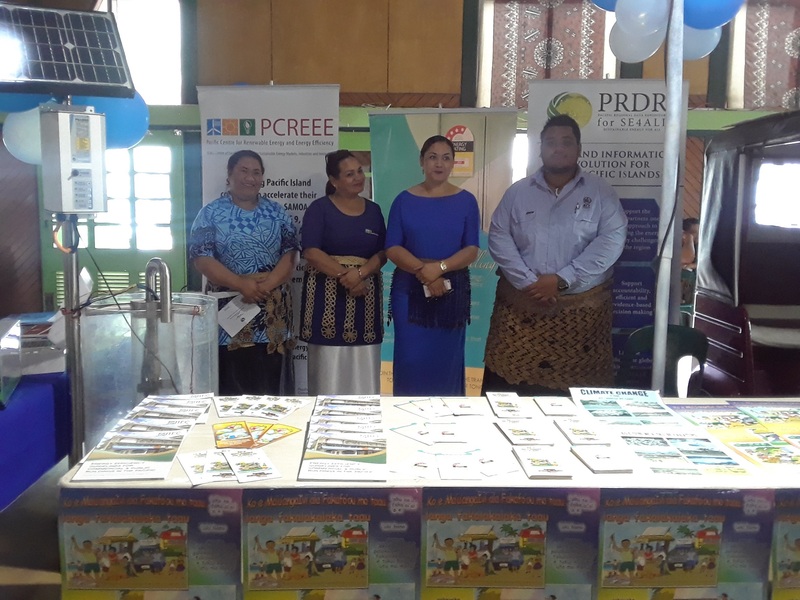 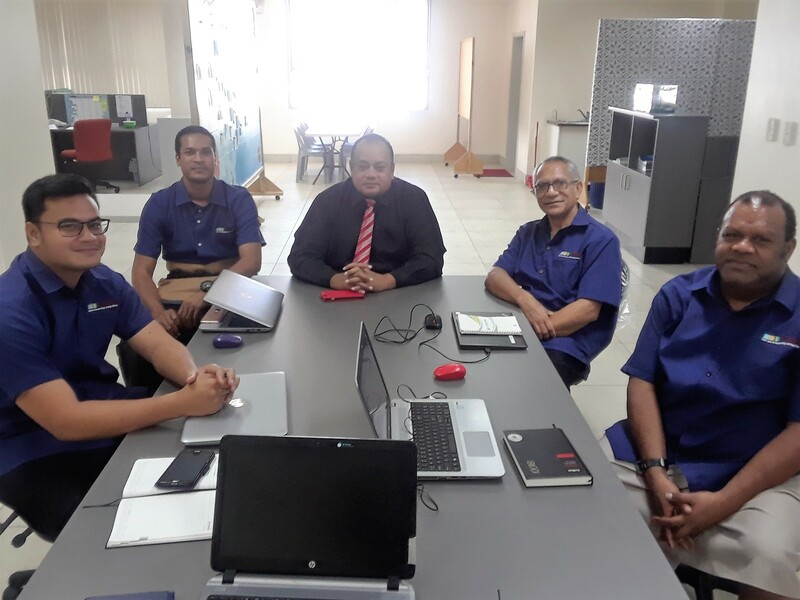 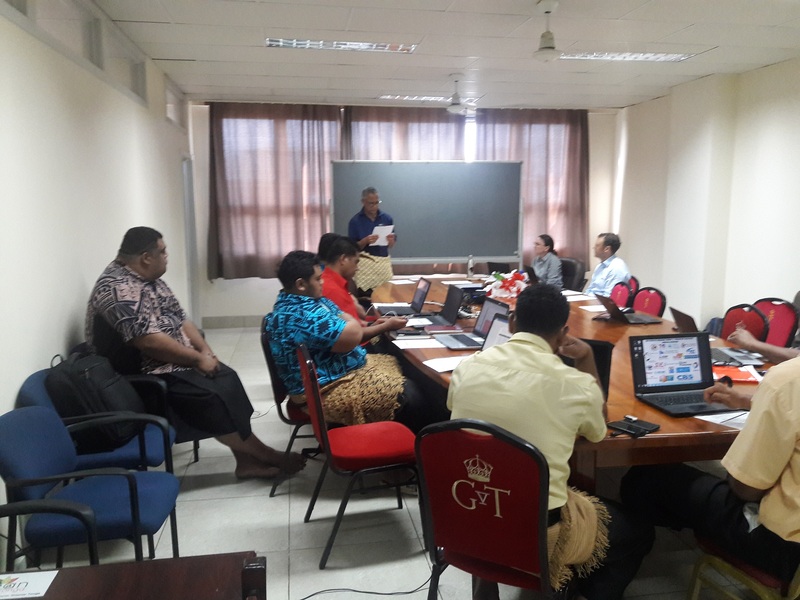 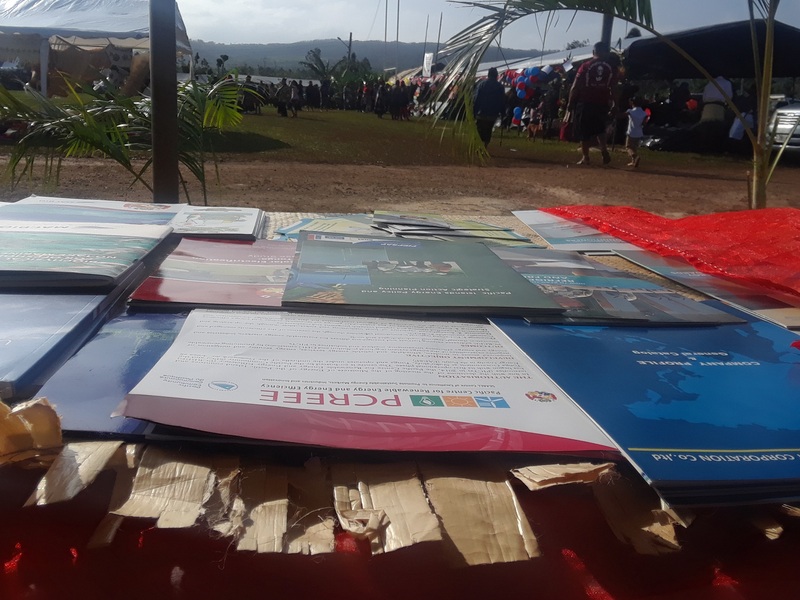 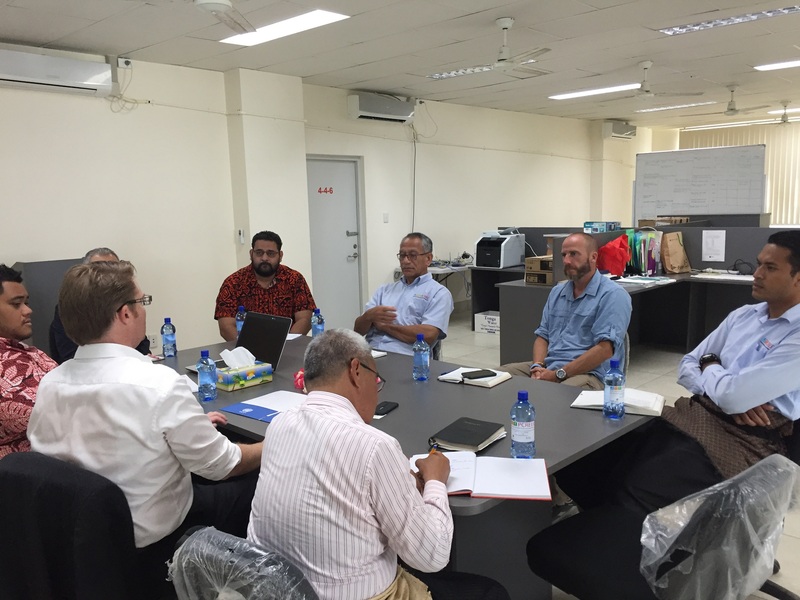 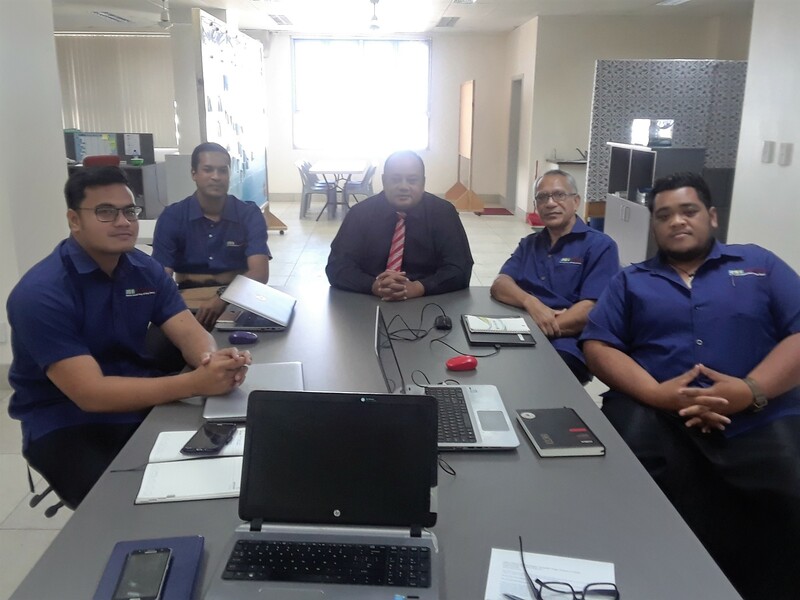 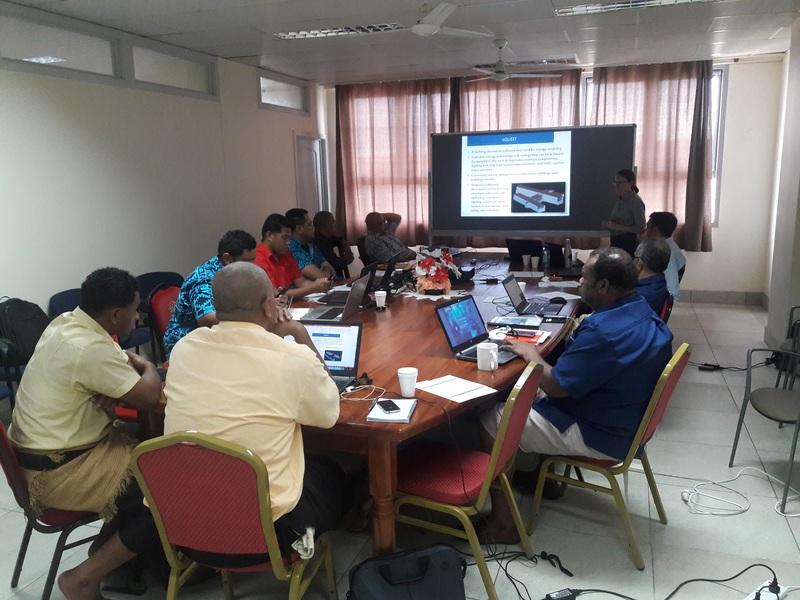 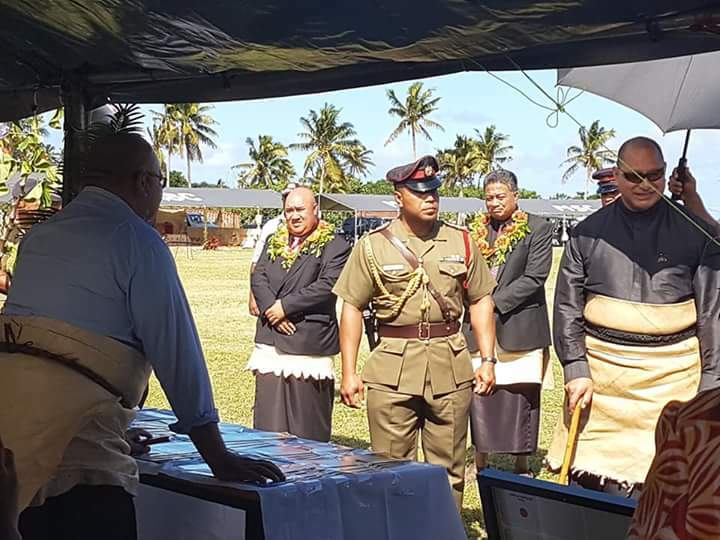 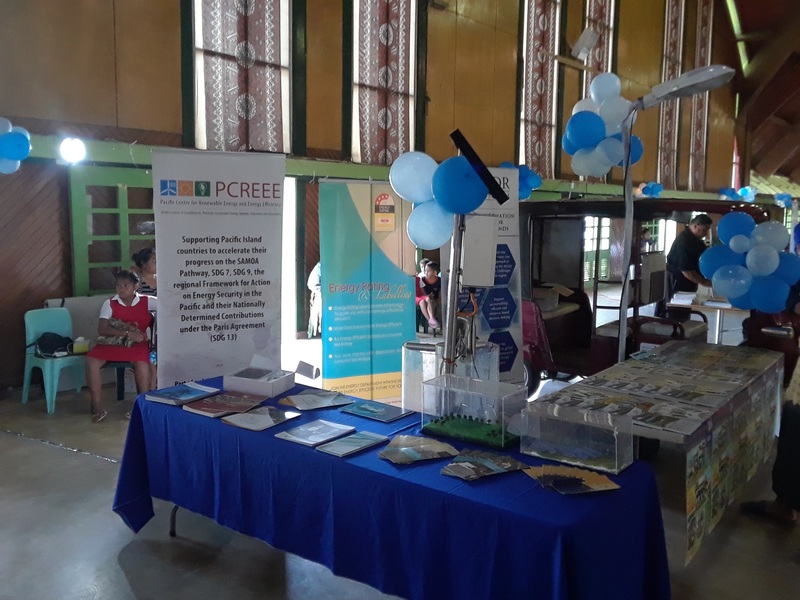 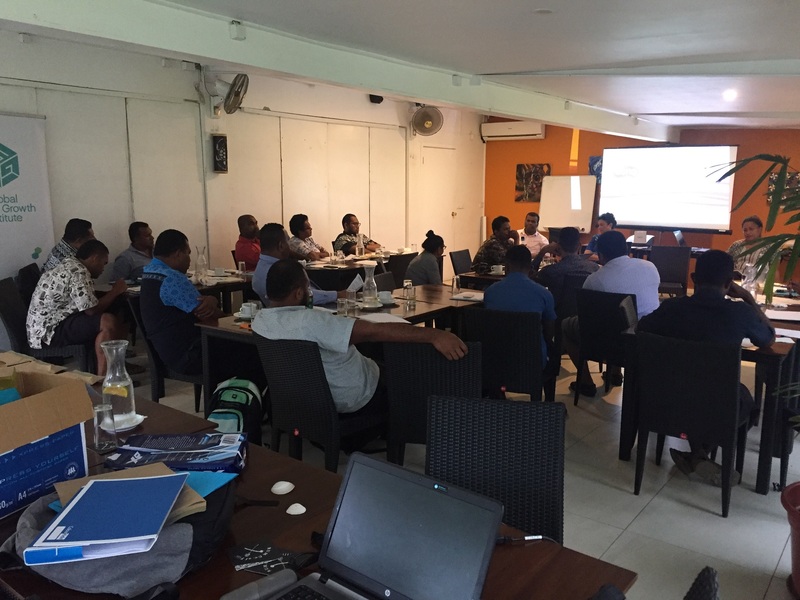 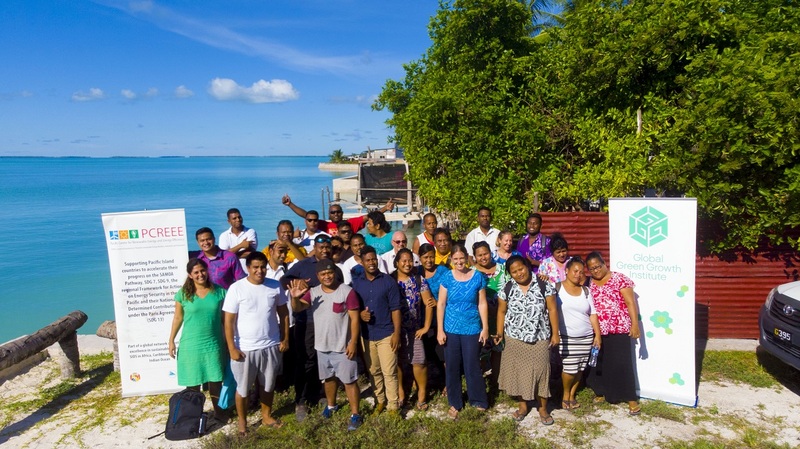 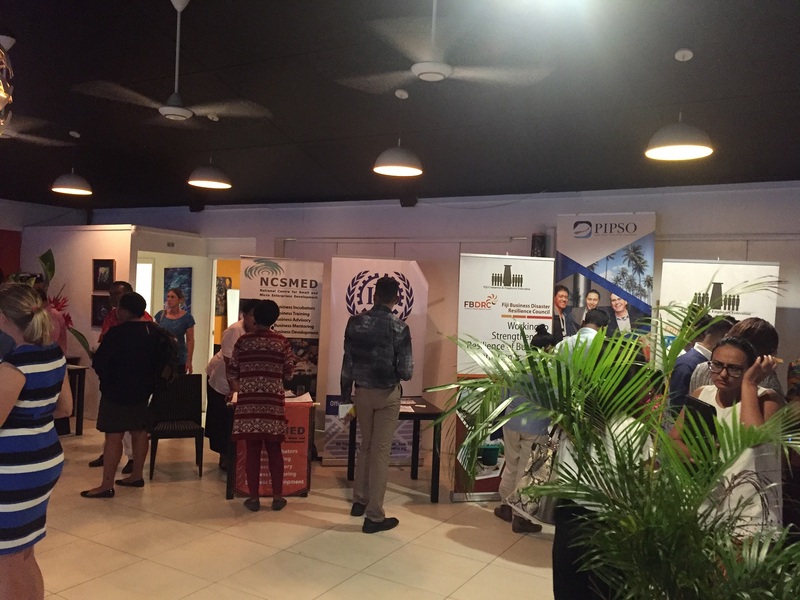 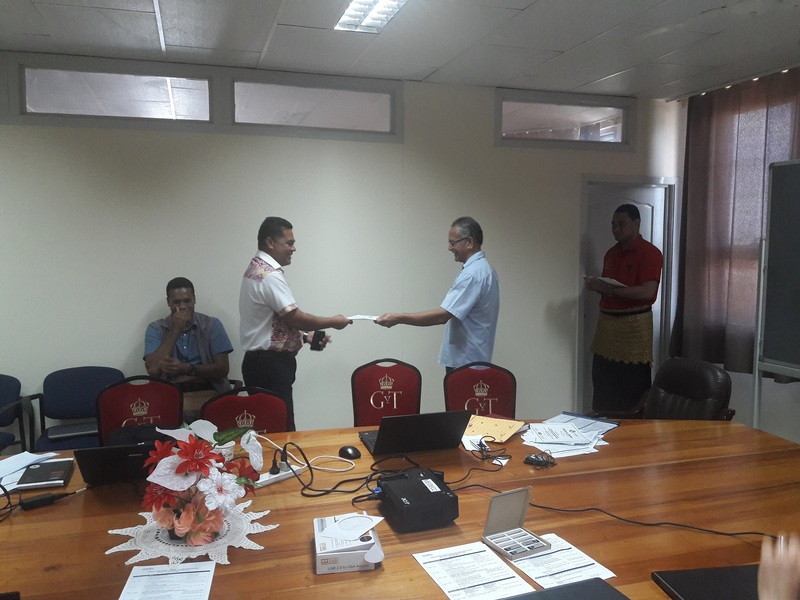 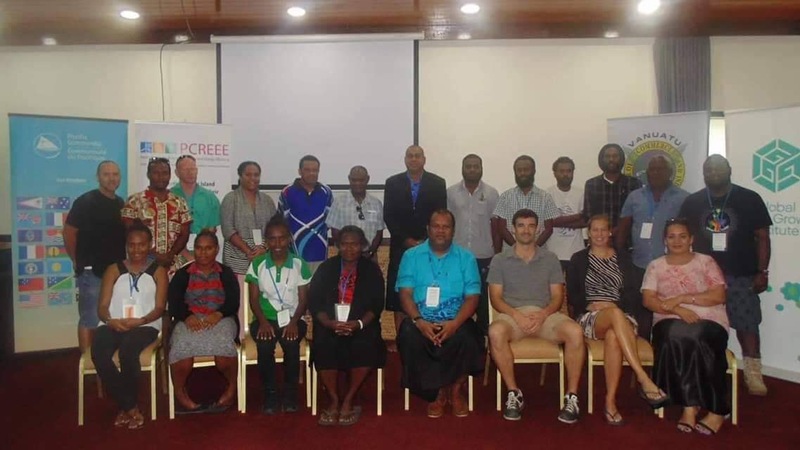 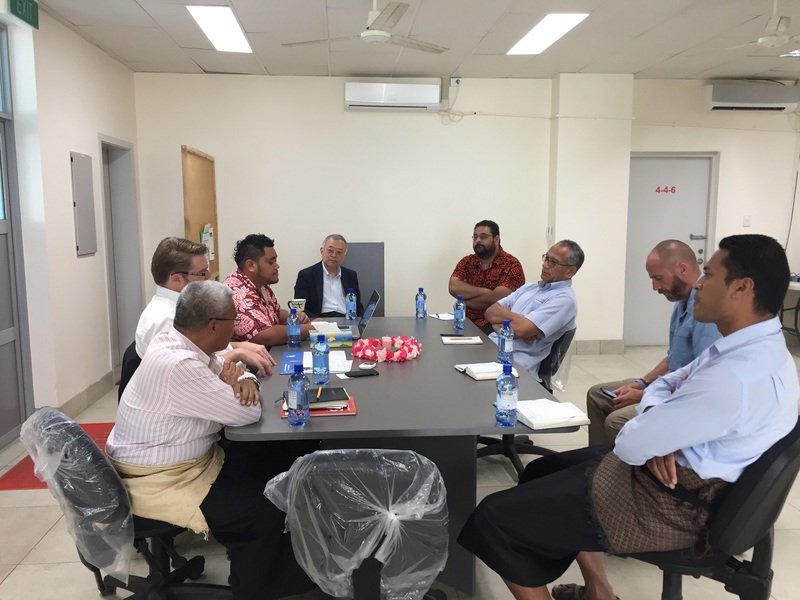 In 2016 it was decided to establish the PCREEE in Nuku’alofa, Tonga side by side with the Ministry for Meteorology, Energy, Information, Disaster Management, Environment, Climate Change and Communications (MEIDECC), in conjunction with SPC’s effort to strengthen its in-country presence in its members. 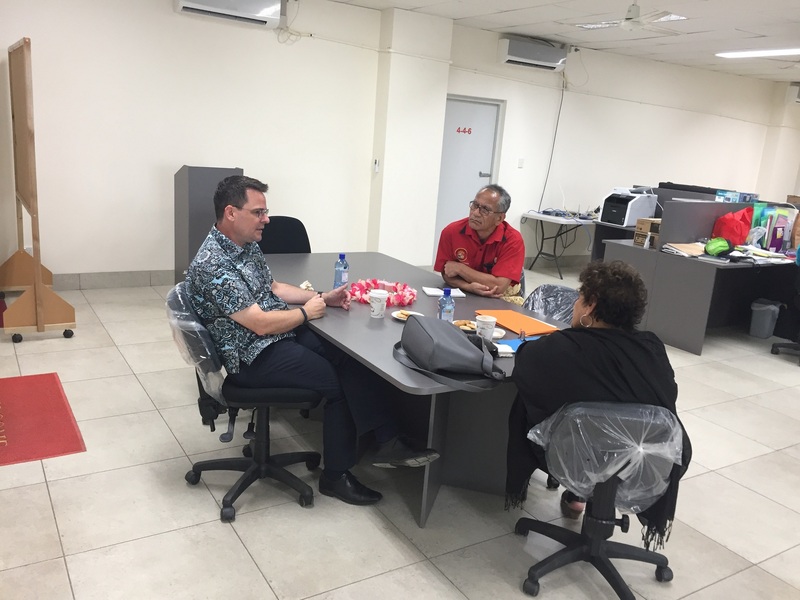 The Government of Tonga agreed to provide office space and a number of staff to the centre. 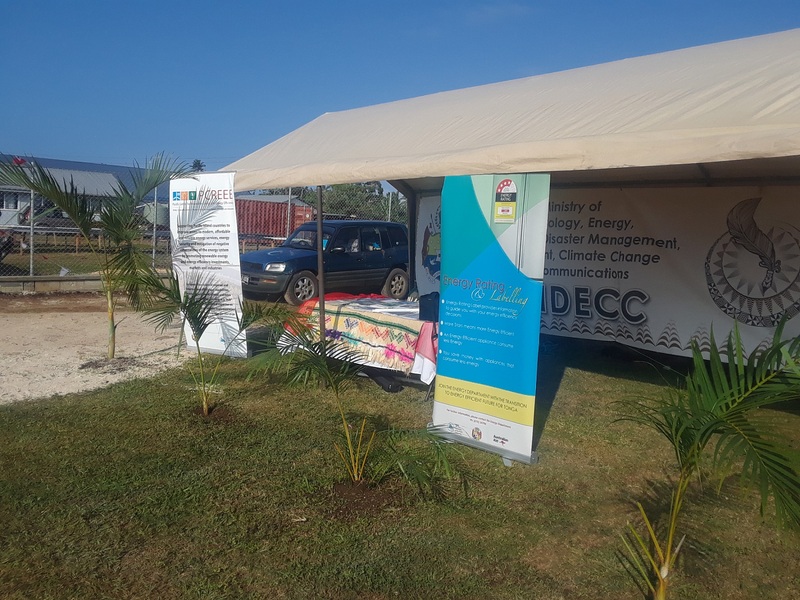 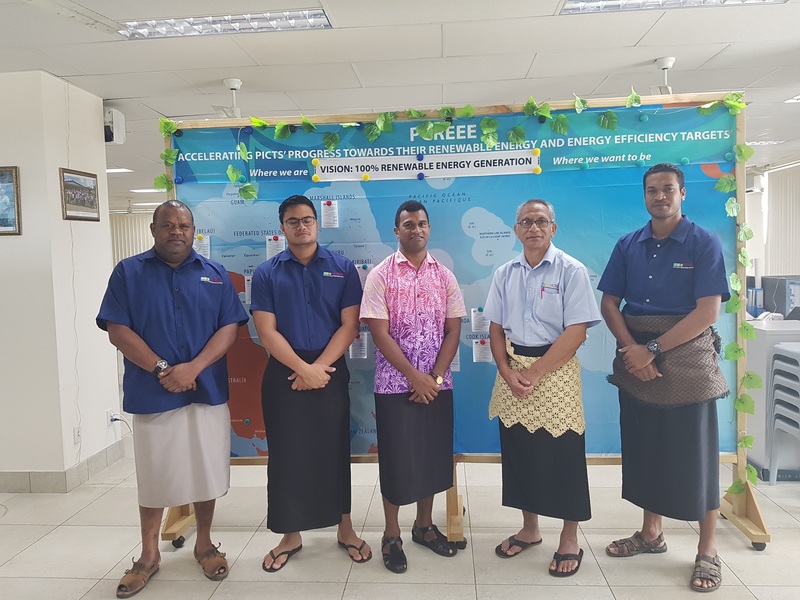 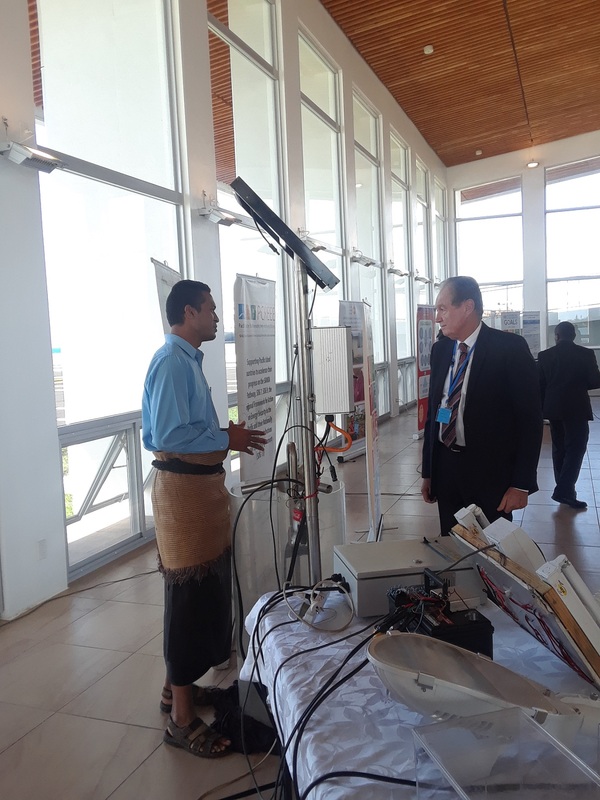 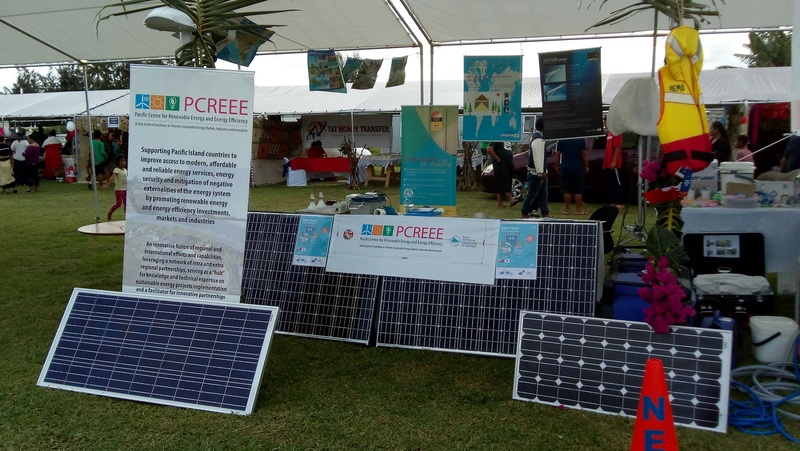 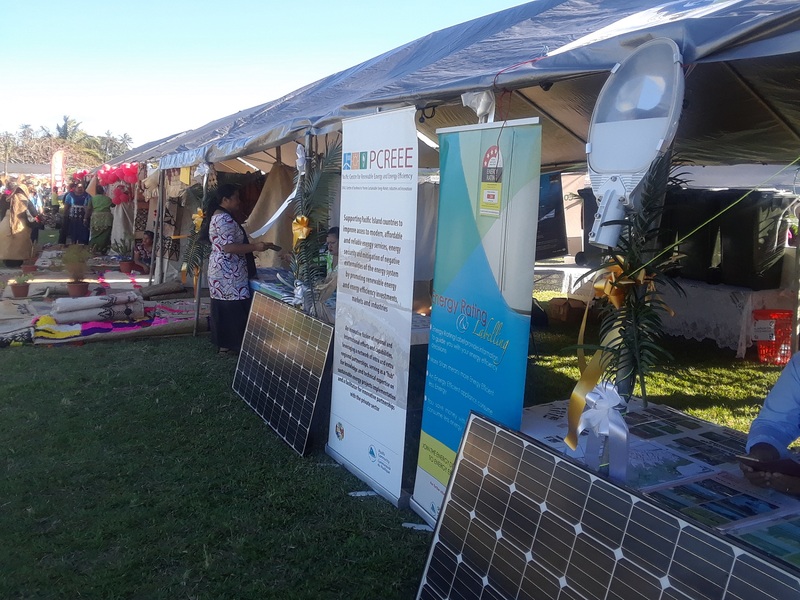 PCREEE was inaugurated on 26 April 2017 in Nuku’alofa, Tonga, at the margins of the Third Pacific Regional Energy and Transport Ministers’ Meeting. 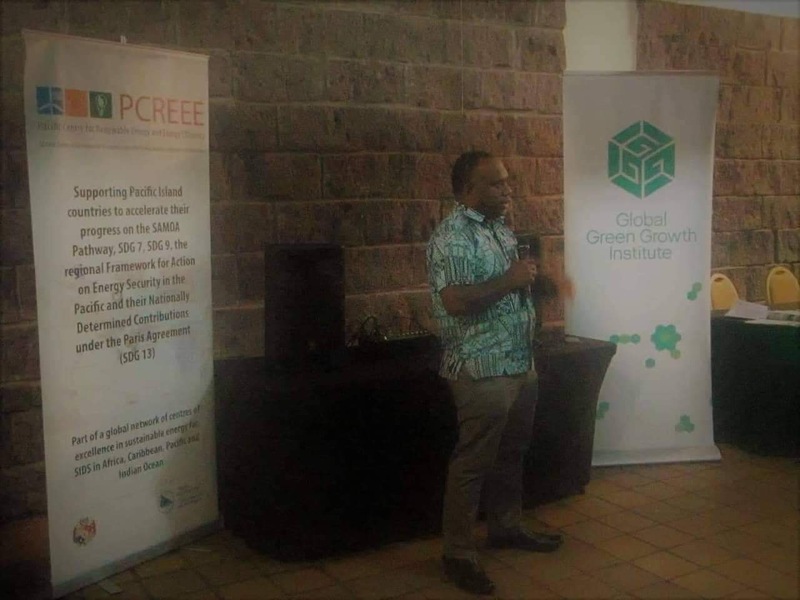 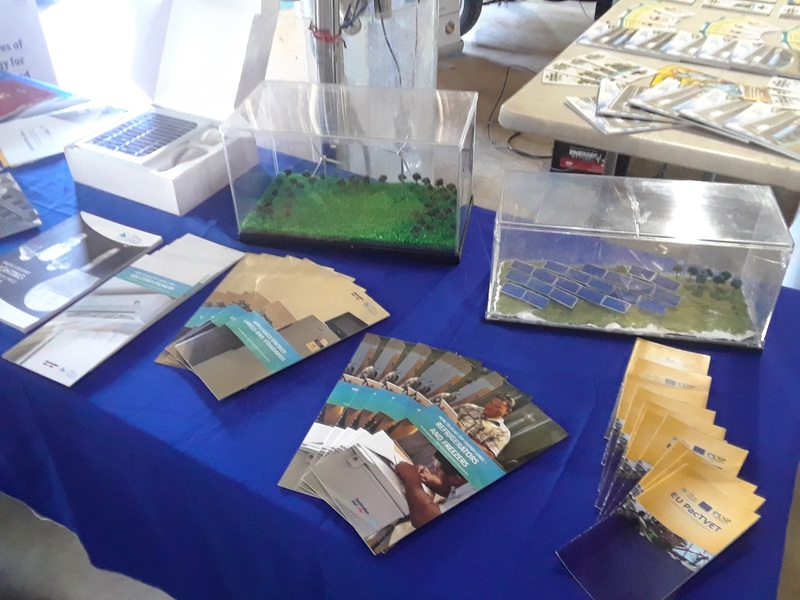 Under the SIDS DOCK framework, PCREEE will work with the ECOWAS Centre for Renewable Energy and Energy Efficiency (ECREEE), based in Cabo Verde, and the Caribbean Centre for Renewable Energy and Energy Efficiency (CCREEE), based in Barbados, on common SIDS sustainable energy solutions. 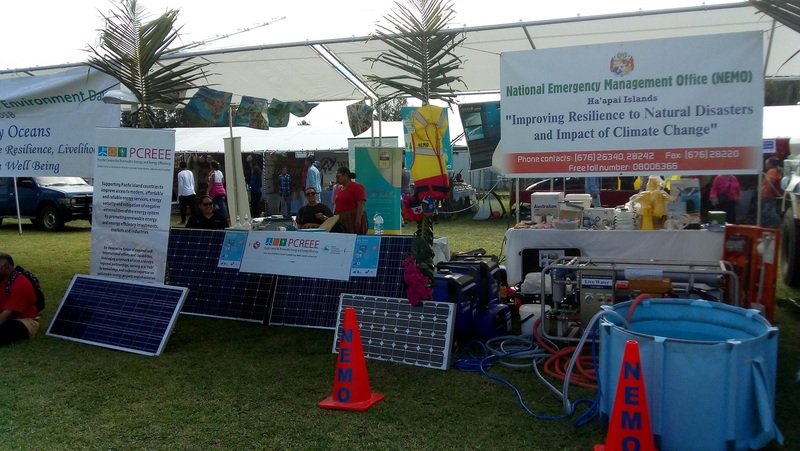 The centres are part of a the Global Network of Regional Sustainable Energy Centres.